So you’re thinking of volunteering abroad, and you’ve decided that Nicaragua – as one of the cheapest and safest countries in Central America – is looking like a pretty good option. Maybe you’re attracted specifically to Granada, with its prime location for weekend trips and beautiful colonial architecture. Maybe you’re considering La Esperanza because it’s one of the few long-term volunteering options around that doesn’t require you to pay massive amounts of money. Maybe you’re just starting out in your research, and are wondering what some of the challenges of volunteering with an organization like this could be. This post is for you. La Esperanza Granada is a special organization in that it facilitates a connection from people of all different nationalities to the beautiful country of Nicaragua. I can say with confidence after my experience that this is a group with only the best of intentions. But that doesn’t mean that they’re perfect, and it doesn’t mean that this is the best experience for YOU. To find out more about what La Esperanza does and what kind of volunteer opportunities they have, visit their website here. At the peak of my time with La Esperanza, there were about forty volunteers from all over the world working with them full-time. Yes, they look at your application – but if there is something particular you want to do it’s important to be proactive about pursuing it once you’re on the ground. And I don’t mean bringing it up every once in a while, I mean actively letting staff know what your skills are and how you’d like to use them. 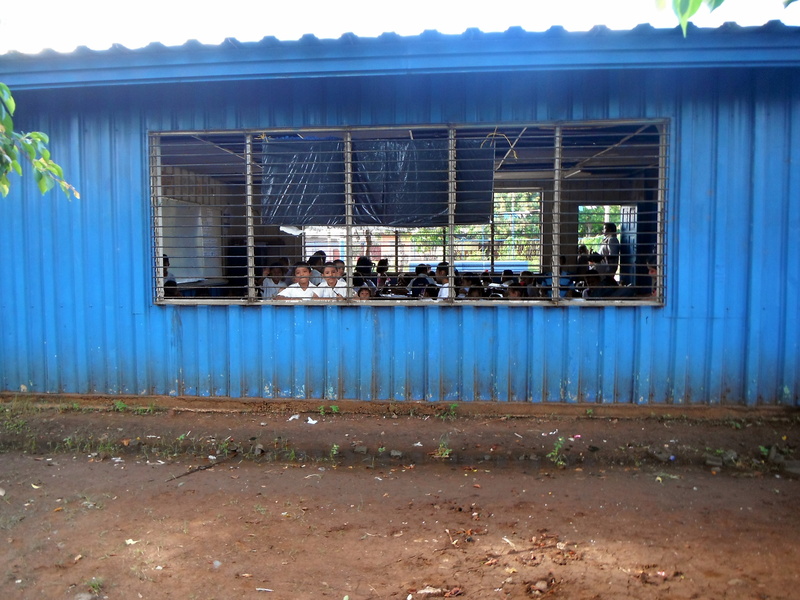 I found that once I was placed in my school, my ayundate (a local Nicaraguan college student assigned to be the bridge between volunteers and school employees) gave very poor direction and didn’t make much of an effort to get to know my strengths and abilities before assigning me a classroom. Staff and school administrators usually reacted one of two ways to any new ideas presented by volunteers: either a total and complete ‘that’s not possible’, or passive support – in that they said yes, but provided absolutely no help otherwise. 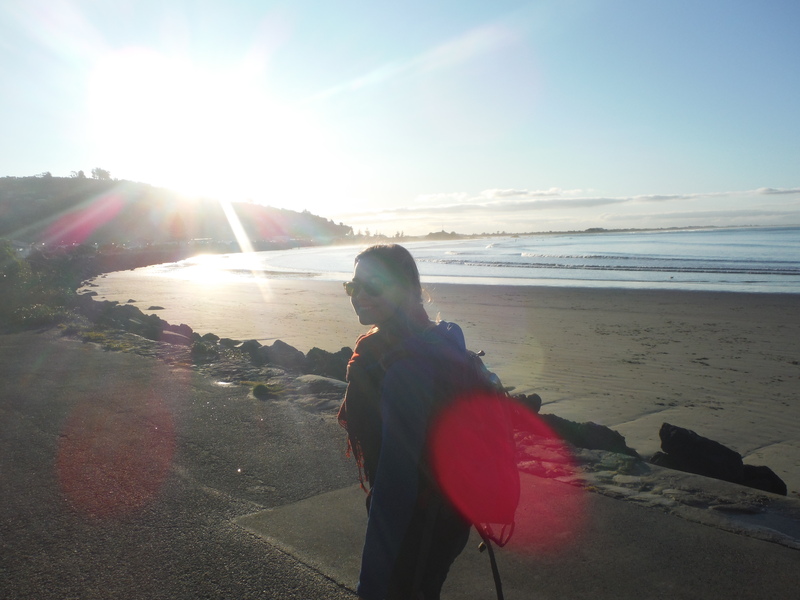 Once I stopped expecting people to take me by the hand, my experience got a lot better. In most cases, La Esperanza Granada requires a minimum commitment of one month – but I can tell you right now that’s not nearly enough time. I stayed ten weeks, and I found that I was just barely able to see the progress I wanted to see. The one thing about my timeline I think I did well with was that my departure coincided with the end of the semester. My recommendation would be to try and align your stay with the Nicaraguan school calendar so that you can really see something through from beginning to end. I sometimes do wonder if La Esperanza isn’t too flexible with their volunteers as far as scheduling. I imagine it’s got to be at least a little damaging to the children to have their teachers and tutors just up and leave in the middle of the school year. A lot is lost in transition from one volunteer to another, and you can save yourself that hassle and your students that loss if you come for a longer period of time. Granada is well situated for weekend trips, and you should certainly take advantage of this – as I did. But I realized quickly that you’re travel options are quite limited by time when you’re volunteering 5 days a week. There were lots of places I had to cross off my list because I didn’t have the time to get there. 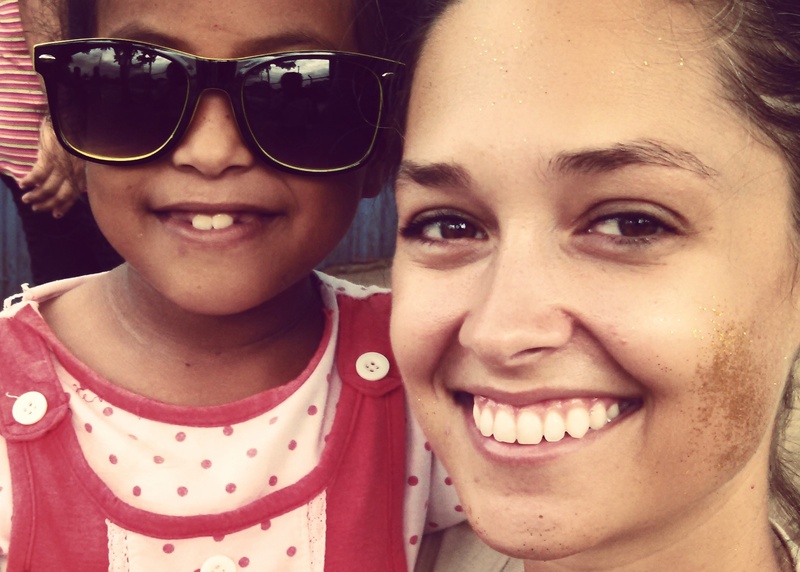 If you sign up to volunteer abroad, it’s crucial to the core of the project that you take that commitment seriously. A lot of people decided to take time to travel before or after volunteering – which is 100% the way to go. But while there are plenty of long weekends on the Nicaraguan school calendar – you’ll be disappointed if you see yourself in a different corner of the country every weekend. Volunteering is not always easy. And there will be many Saturdays where you’ll want to skip sightseeing to sleep in. As of now, there are four houses owned by La Esperanza that, should you choose to stay in their housing, you may be assigned to. Two are smaller homes that house four to ten people. A third is a mix of private rooms and a dorm. The biggest house is right next door to the main office, and houses up to sixteen people in four rooms. Sixteen is a lot of people, and most of those people are going to be fairly young. There will be parties. And a lot of those parties will be awesome. There will also be dirty dishes. A lot of them. That wasn’t the right situation for me, and you should consider whether it’s right for you. 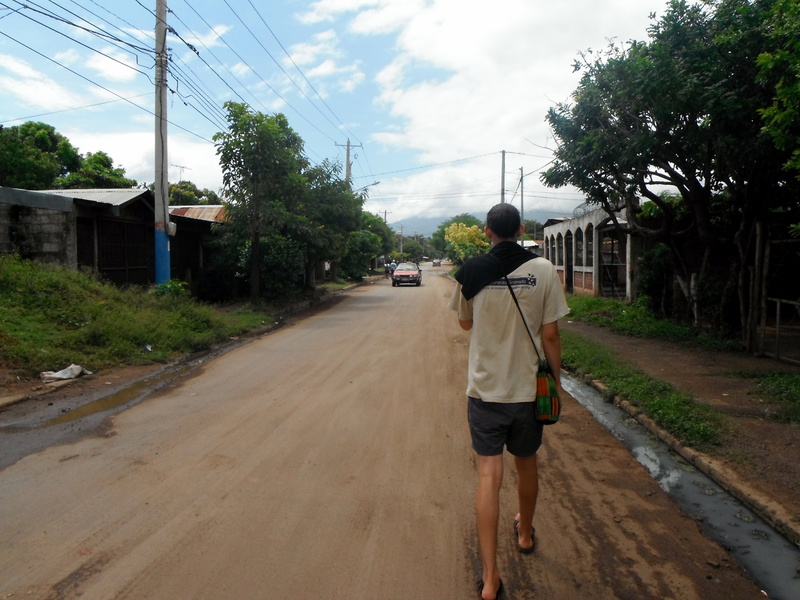 There was a lot of sleeping off hangovers instead of going to school going on in my time at La Esperanza. And I’m of the opinion, once again, that we owe it to the authenticity of the experience we originally sought out (not to mention the children of Granada) to take our responsibilities seriously. It’s not always easy to do that. For me, the constant social interaction encouraged by so many people living in one house was not the best way to prioritize my experience, so I decided to move out after my first week. That isn’t the best decision for everyone – but it’s something to consider. If you want to have a fulfilling experience, you can’t expect orderly classrooms, affective teachers, or that your students’ academic performance will increase significantly. Most of the kids I worked with were in first grade and could hardly count to ten, much less recite their ABCs. Not many volunteers actually get to see their kids progress on the reading/writing/arithmetic front. But what is totally doable are tiny improvements like getting a child to learn some basic vowels and, most importantly, self-esteem. Sometimes just knowing you’ll be there is enough to get a child to school on a given day. And that’s valuable too. You think you know what hot is? Wait until you have to walk several miles to and from school in ninetysomething degree heat and 100000% humidity. The beach is not that close. You will sweat through every shirt you own. It will be exhausting, but fear not. There is a gelato place near the end of Calle la Calzada called Gelateria Italy & Co. Find it. Spend all your extra cordobas there. You will not regret it. You should also know that I don’t necessarily agree with the way La Esperanza runs every aspect of their programming. 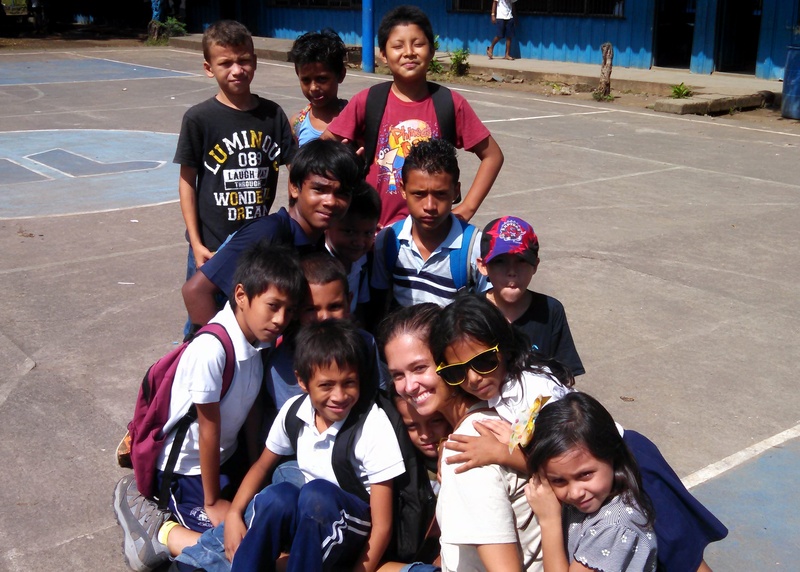 While many of the day-to-day frustrations of volunteering in schools had more to do with the Nicaraguan school system than the organization itself, there was one aspect of how La Esperanza runs that definitely put a damper on my experience – and that is the issue of ayundates. As I mentioned above, ayundantes are placed in local schools with volunteers to act as a bridge between La Esperanza and the school. On the one hand, I think the idea of the ayundates is one of the best things La Esperanza does. In exchange for working as ayudantes, these college students get a scholarship and living stipend. I 100% believe that education is so, so important to breaking the cycle of poverty, and I applaud La Esperanza for their efforts to do this through the ayudante program. However, while many (but not all) of the ayundantes and paid staff were very nice, the ones I directly worked with (only a handful, to be fair), were very, very poor leaders. I don’t think I ever once had a positive experience with the ayudantes working in the office, and the ayundante in my school – while pleasant enough – set most of her efforts to socializing with teachers and reinforcing stupid rules. There was no creativity or real support, just shallow stabs at leadership. I believe if La Esperanza Granada invested more in training for their ayudantes, they could have a really important program that produced capable leaders for a modern Nicaragua. But as it is now, it remains a massive missed opportunity. 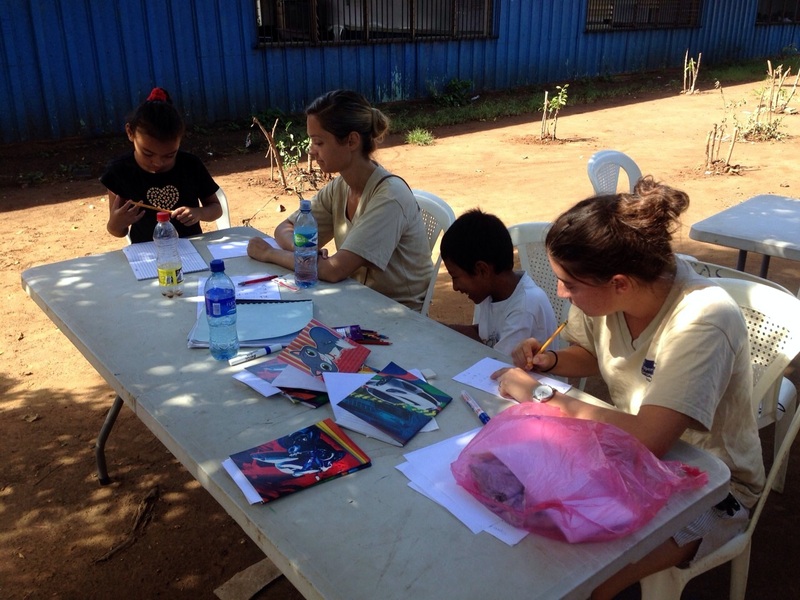 I also wish La Esperanza provided more training for the volunteers. We did get a tour of the schools and an overview of some of the computer programs we work with, but other than ‘Don’t wear short shorts, or else no one will respect you,’ we didn’t get any situational training whatsoever. And teaching training? Classroom management? A simple outline of what is expected of each child at each level? Nope. None. To be fair, I understand that La Esperanza runs on very limited resources and that most of the administrative staff are transient volunteers. Maybe establishing a stronger leadership program is not in the realm of possibility for them at this moment. But I don’t think it would take much money at all to simply raise their standards of expectation – especially those that the ayundantes are held to. It would only take a change in frame of mind. Despite my issues with the ayudantes and my wish for more training, overall I had a really positive experience with La Esperanza Granada. If you are looking for a structured, guided volunteer experience – this is probably not your place. But if you’re a motivated self-starter up for a big challenge – there is value to be had here. I would especially recommend this opportunity to people with a good grasp of Spanish (or at the very least, a willingness to jump into the language head-on) and real teaching training and/or experience – as affective teaching practices is something there’s a real need for in Nicaraguan schools. 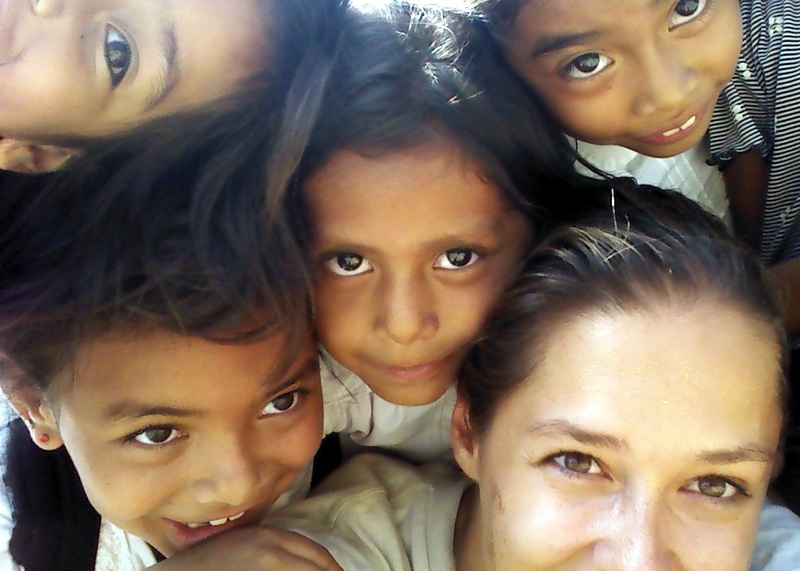 For me, volunteering with La Esperanza improved my Spanish, introduced me to a new and interesting place, set me up nicely to start my student-teaching in the States, and gave me a hell of a perspective on the problems in my own country’s education system. At the very least, it was an invaluable experience to live in Granada for several months, and I made some amazing friends I know I’ll be in touch with for a long time to come. But much more than that, it was very cool to watch my kids come out of their shells and make small personal strides in their learning. 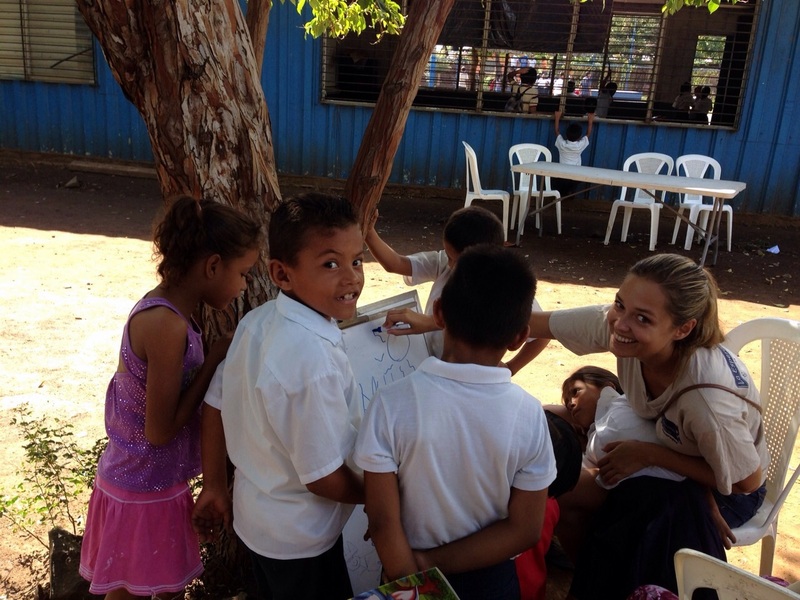 There were plenty of things about Nicaragua and their schools that left me feeling conflicted, but I definitely grew as a person and as a teacher during my time there. And for that I have La Esperanza Granada to thank. I think this is a really fair assessment of the strengths and weaknesses of the program. Every program has challenges and opportunities and this post gives prospective volunteers a great idea of what to expect. Hola! I will be volunteering with LEG in May/June. If I don’t want to live in the ‘party’ housing, where do you suggest I live? (Another one of the LEG houses or in my own apartment?) Also, what do the parties entail, just out of curiosity? (Drugs, drinking, smoking?) Thanks for this great post! Hi Morgan! I’m so excited for you! 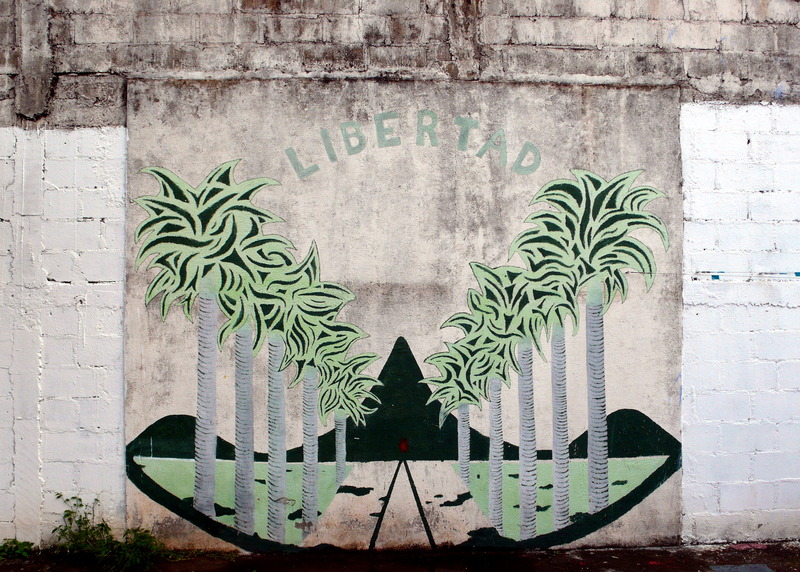 The ‘party’ house is called Libertad. I am of the opinion that La Casita and Santa Lucia (where I lived) are the nicer houses, but you’ll have to pay a little extra for a private room as there are no dorm rooms in either house (though sometimes they will let you pay the dorm rate to share a room usually rented as private with one other person, which is what I did). If you’re wanting to save money and are okay with being in a dorm (usually four per room and co-ed), Matiro is a good option as well. There is another house that volunteers sometimes lived in called Casa Rojo, but I’m not too sure about the contact info for getting a room there. It was REALLY nice, but there may not be another Esperanza volunteer living there – which may be important to you or it may not. Your contact at LEG should be able to tell you more about that option. As far as what was happening at parties – yes definitely drinking – there is excellent rum in Nicaragua! I would say that drugs depends a lot on who is there at the time. There was a group of volunteers while I was there who smoked a lot of weed, and that same group would occasionally dabble in more serious stuff – but there was no pressure to join and I wouldn’t say it was the norm. Technically, no drugs are allowed in any volunteer housing, and just before I arrived a few volunteers had been kicked out for keeping pot in the house. I hope that answered your questions! Feel free to shoot me an email (marianaonthemove@gmail.com) if you want to chat more! Muy bueno Nana! Como siempre!! When I volunteered there, there were two teaching teams: one taught in the primary schools in the mornings and the other taught in the high school in the afternoons. The primary team was the Spanish team – they assisted in classrooms with local teachers and tutored students one-on-one in reading, writing, and math. This was the team I was on and all of the work was conducted in Spanish. The high school team actually taught English classes, doing so mostly in English. The people I knew on that team also had very fulfilling experiences and there is a need for trained educators there as well. So if you are feeling uncertain about your level of Spanish you could always ask to be on the English team. That being said, there were many people on the Spanish team that were in way over their heads language-wise. Volunteers on the Spanish team that maybe didn’t have the best proficiency were usually placed in the classes with the youngest children and their main jobs were to keep students on-task during lessons and entertained in-between lessons. For these tasks you really don’t need a lot of Spanish. From one educator to another, I would make every effort to get my Spanish as high as I could, and the make a commitment once arriving in Granada to continue my practice. You’d be surprised how easy it is to arrive and speak NO Spanish! All of the volunteers will speak English socially, so if a goal of yours is to really improve than I would recommend signing up for Spanish classes in Granada as well as before you leave. You will find plenty of like-minded volunteers to practice with as well. The more language you have the richer your interactions with the students will be, no matter what team you wind up on. Those of us who come to this type of volunteering from within the education profession might have higher hopes for what we can accomplish, and the ability to communicate is important in setting and achieving goals with your students. I hope this answer doesn’t stress you out. Plenty of people showed up and had meaningful interactions with students with hardly any Spanish at all. But the more Spanish you have, the easier and richer your experience will be, definitely.